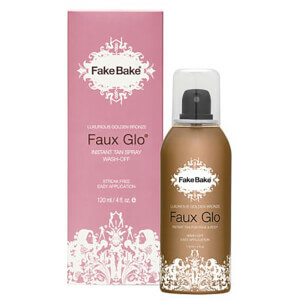 Apply fake tan and self tanning cream easily and effectively with our top brands Rodial, Fake Bake, St Tropez and Xen-Tan. 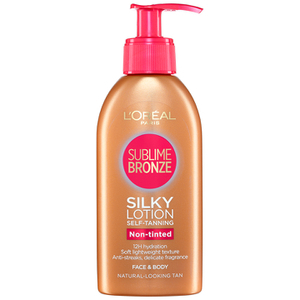 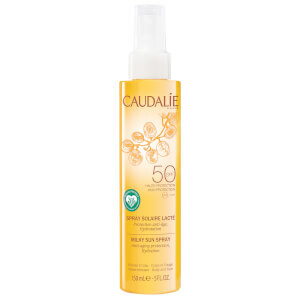 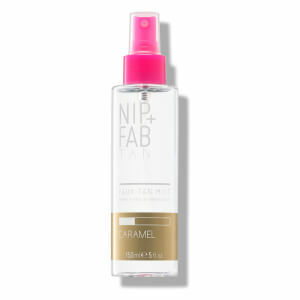 Whether it be a mousse, spray or lotion you're looking for, this range promises for a streak free, natural looking tan that suits every skin type. 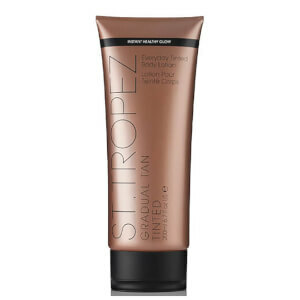 Choose from light, medium or dark coverage to get the colour you desire, with tanning mitts and gloves designed to give you that beautiful, sun-kissed glow whenever you want it. 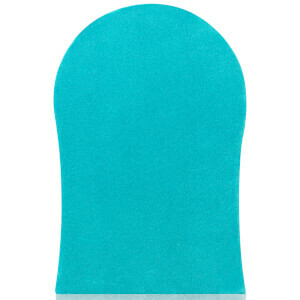 Begin by exfoliating skin to remove any rough, dry patches. 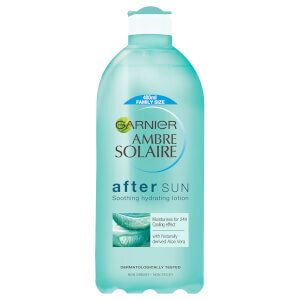 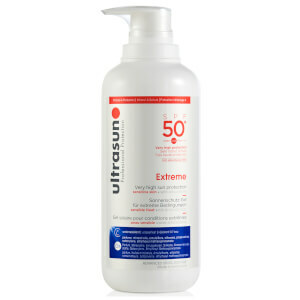 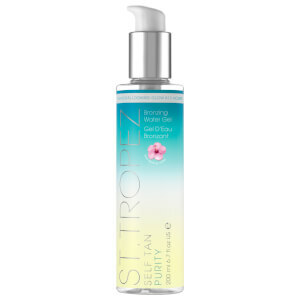 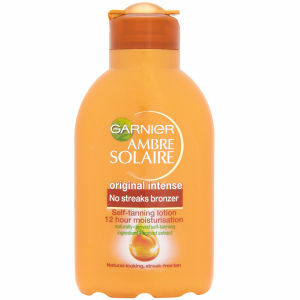 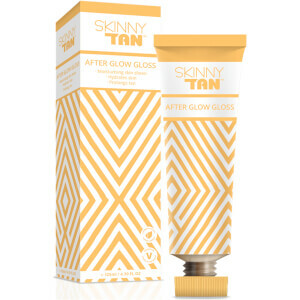 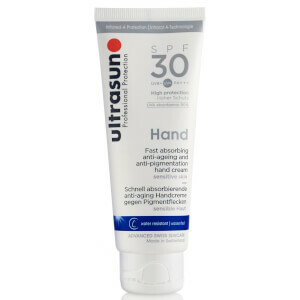 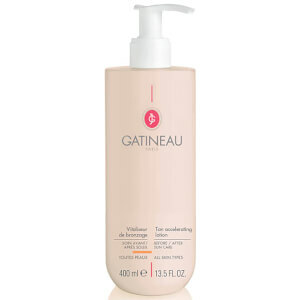 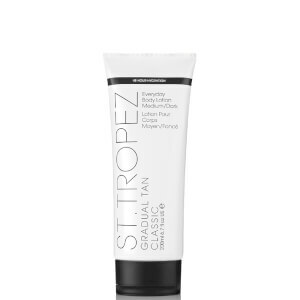 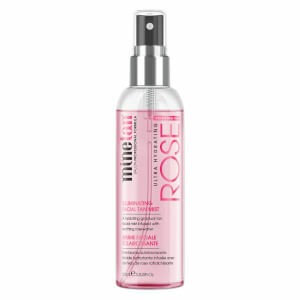 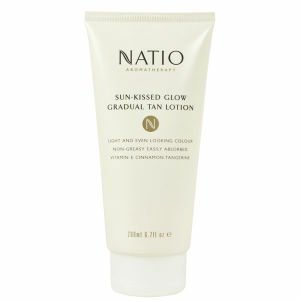 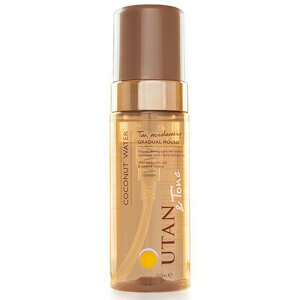 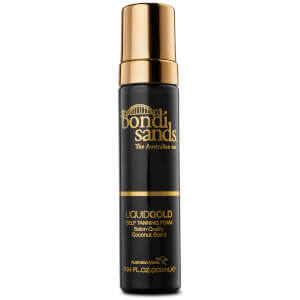 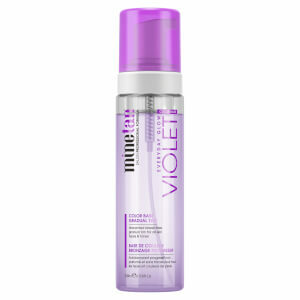 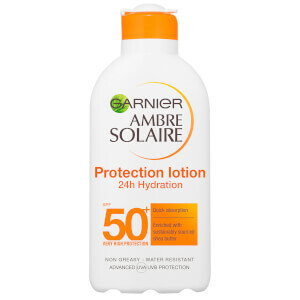 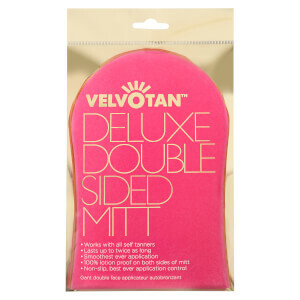 Using either your hands or a tanning mitt, apply your chosen tinted body moisturiser over your whole body. 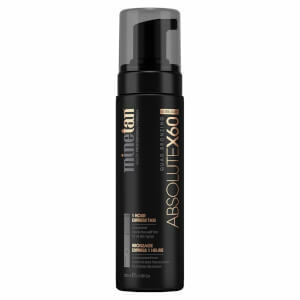 Repeat the process daily until you achieve your desired colour. 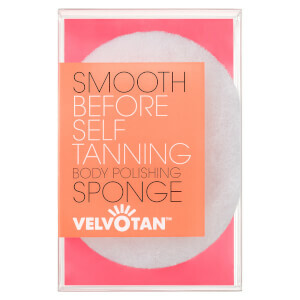 Start with clean, exfoliated skin. 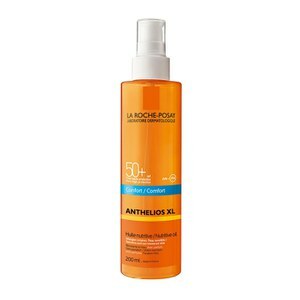 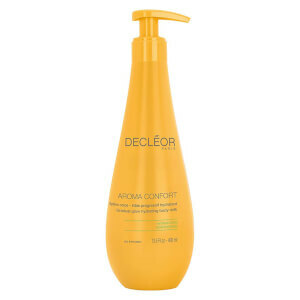 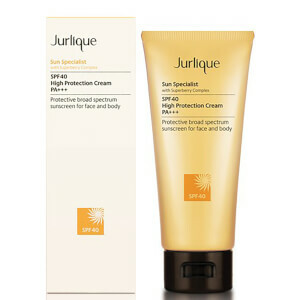 Apply an oil-free, fragrance-free lotion to your hands, wrists, feet, elbows and knees. 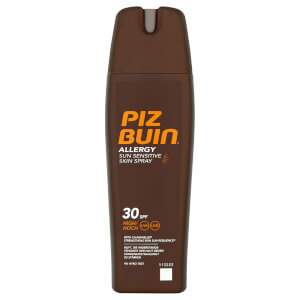 Leave to dry for 20 minutes. 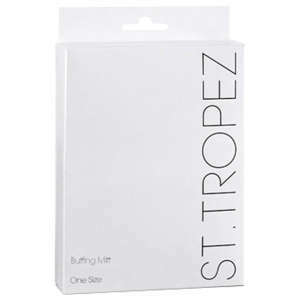 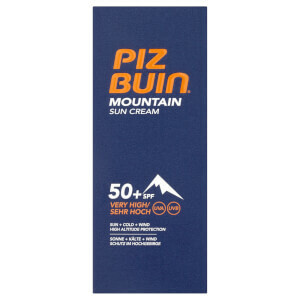 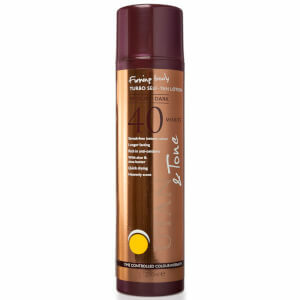 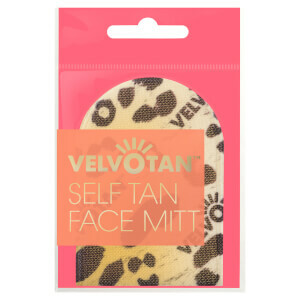 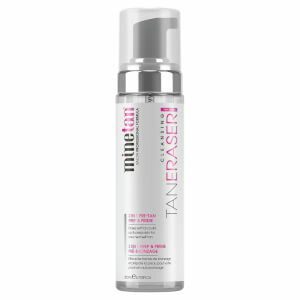 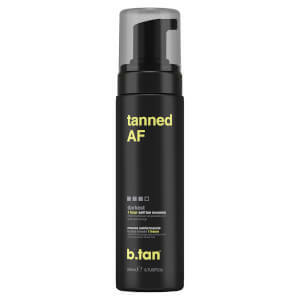 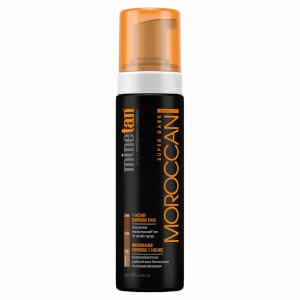 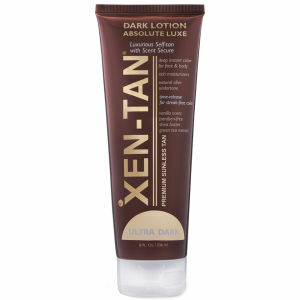 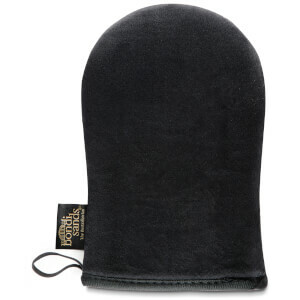 Using a tanning mitt, apply your chosen tan to the whole body in circular motions. 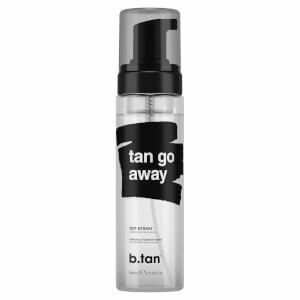 Blend evenly and leave to dry.